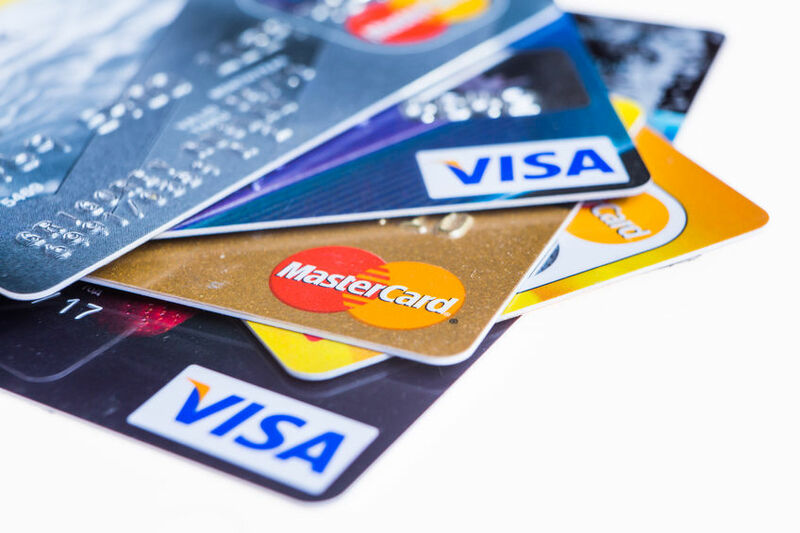 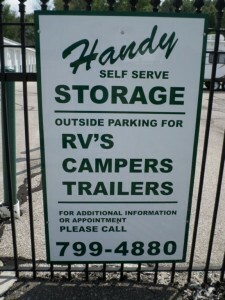 Handy Self Serve Storage offers many different storage options. 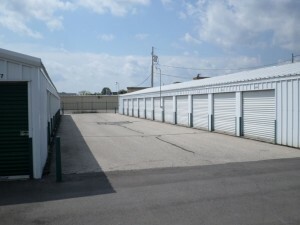 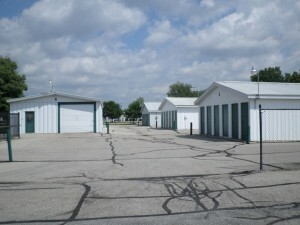 For personal or business storage please call. 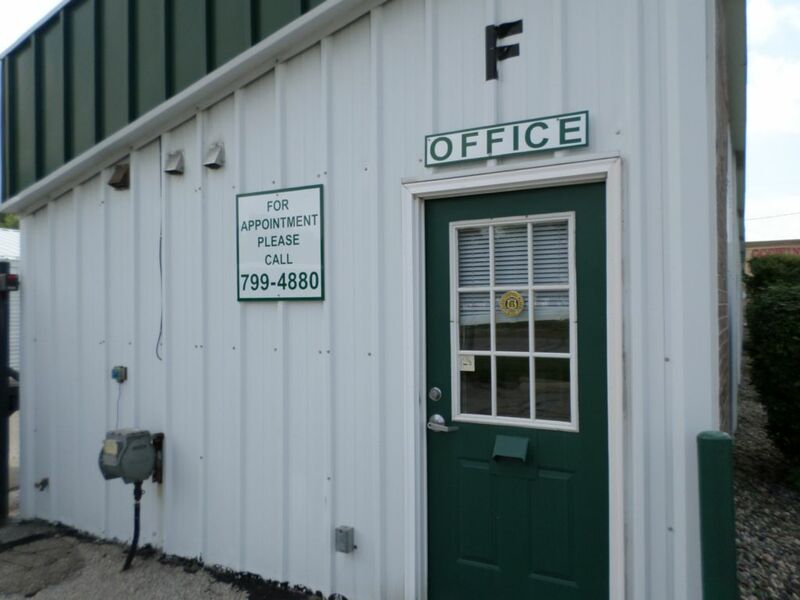 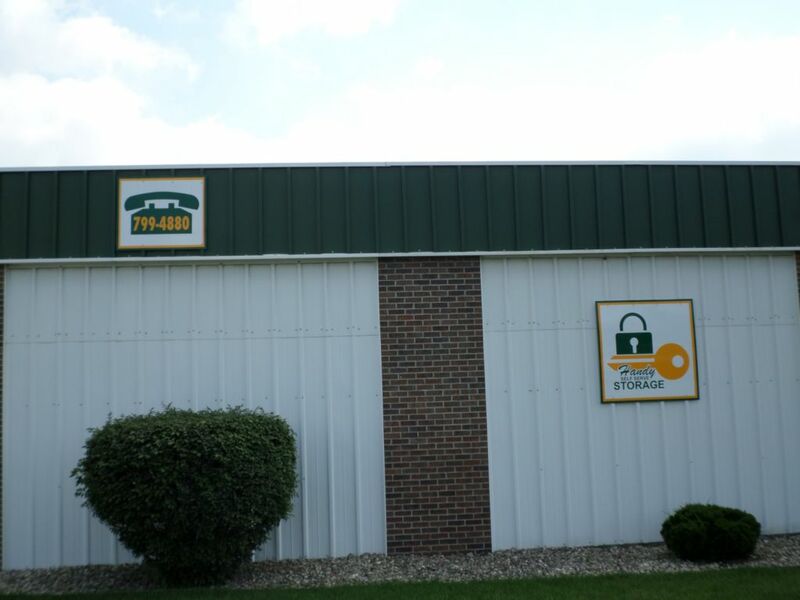 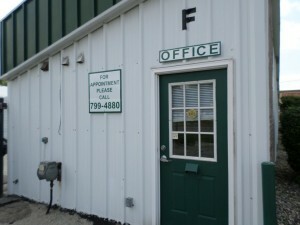 Our facility is well-lit, fenced in, and protected by a central alarm system. For more information and pricing please call. 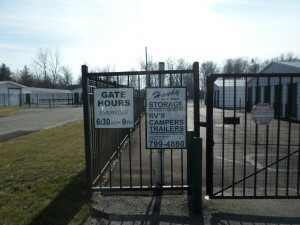 Customer access via electronic gate/keypad. 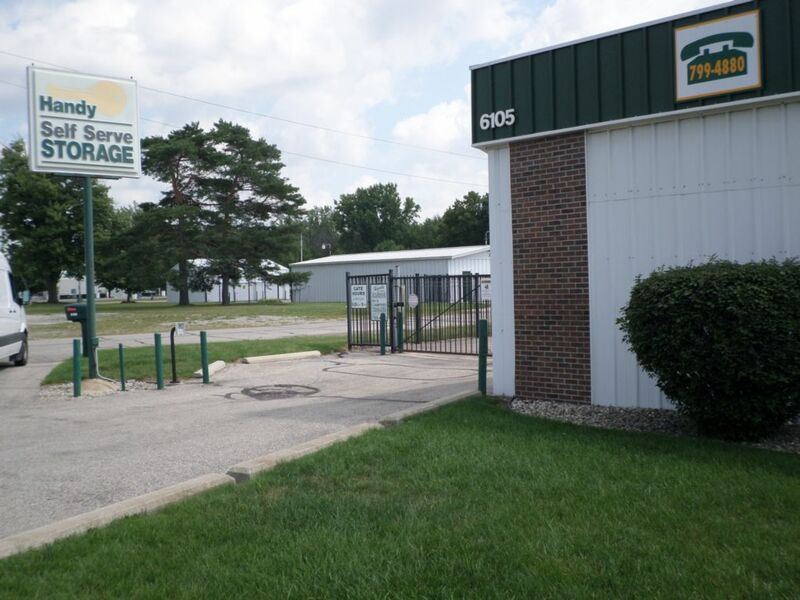 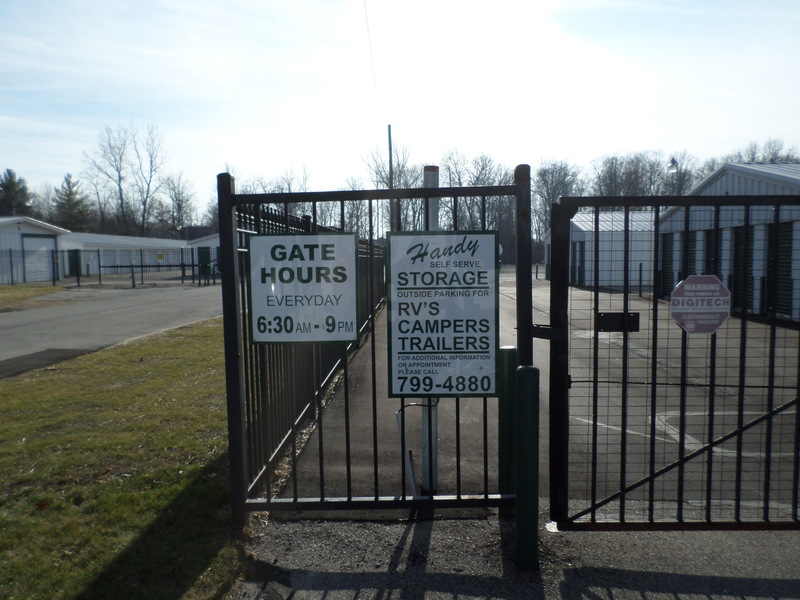 Looking for indoor storage or Commercial Storage conveniently located in Saginaw Township – Handy Self Serve Storage is Your Place. 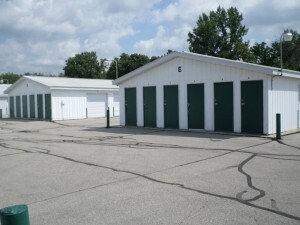 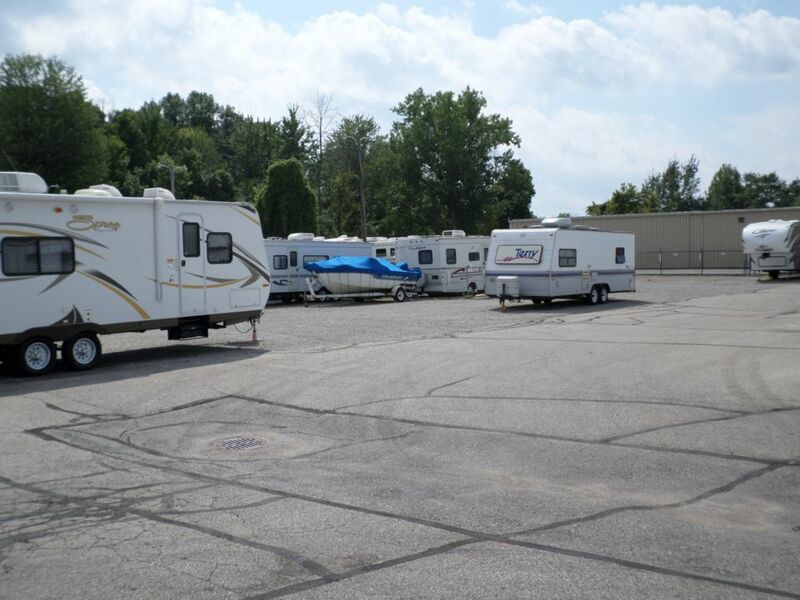 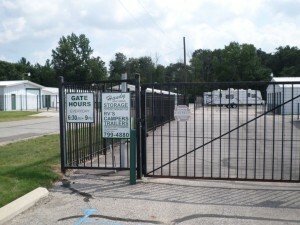 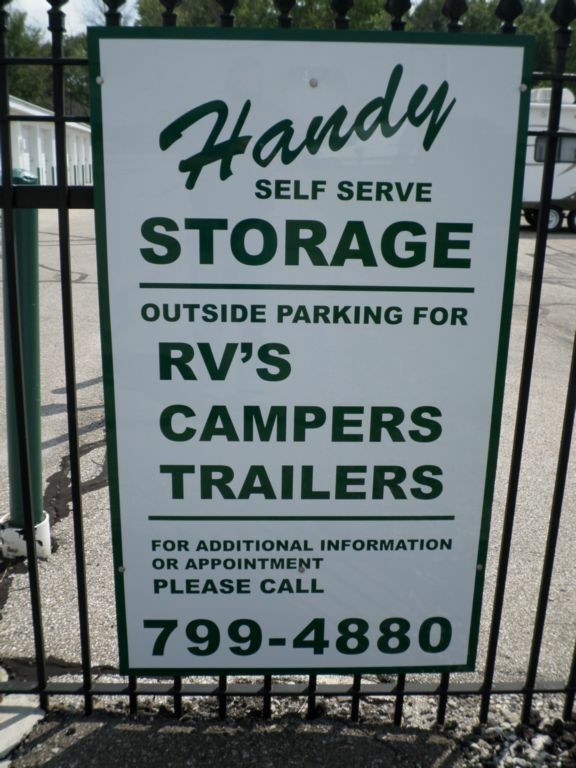 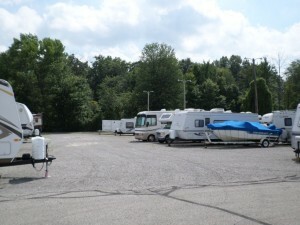 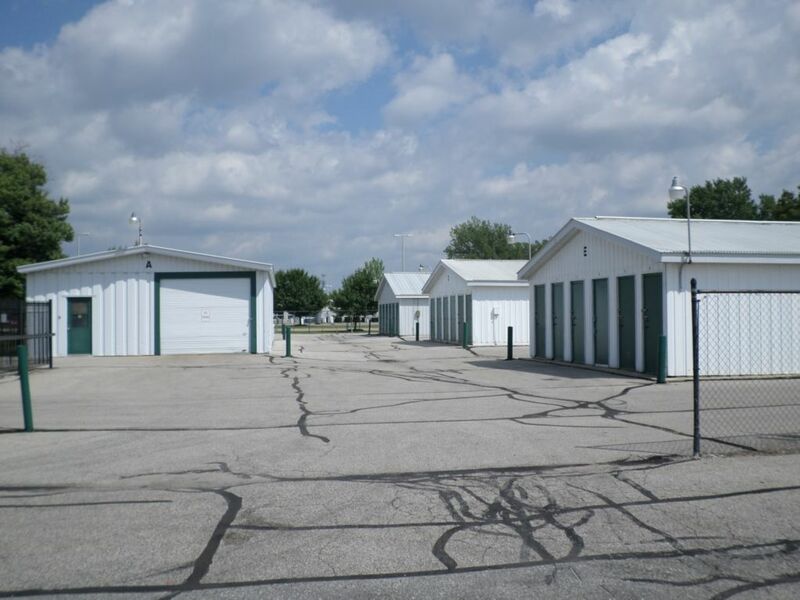 Looking for Outdoor Storage for your RV, Utility Trailer or Boats conveniently located in Saginaw Township – Handy Self Serve Storage is Your Place.